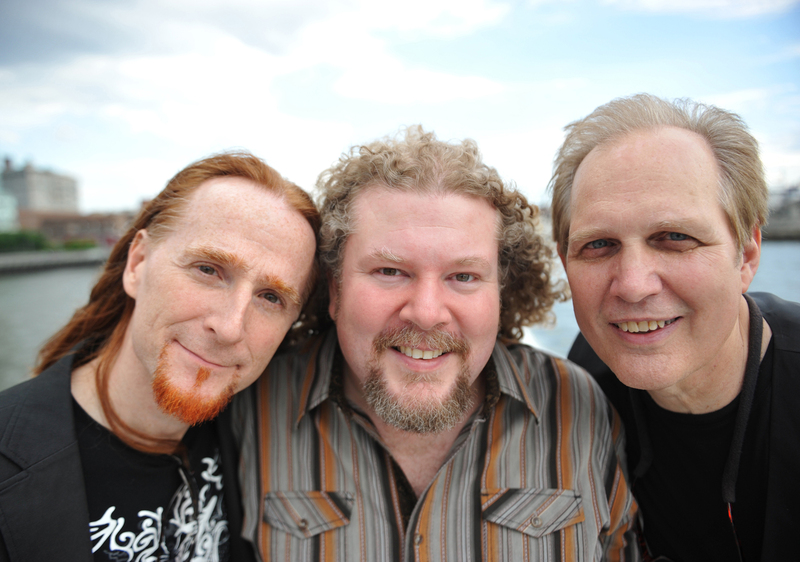 From the end of 2010 to the present, Greenway has been one third of one of the most successful Folk trios in North America, Brother Sun. With Joe Jencks and Pat Wictor, Greenway has, as Brother Sun, produced three CDs, Brother Sun, Some Part of the Truth (produced by Grammy award winning producer, Ben Wisch), and Weights and Wings. Brother Sun remained on the Folk DJ charts for a year and a half, while Some Part of the Truth was the #1 CD for the entire year of 2013, and Weights and Wings did the same for 2016. Their remarkable three part harmony has brought them standing ovations from mainstages from Massachusetts to Vancouver Island. Greenway has just completed a series of 35 lessons for Jamplay.com on the beloved C9 tuning that he has spent 30 years developing. 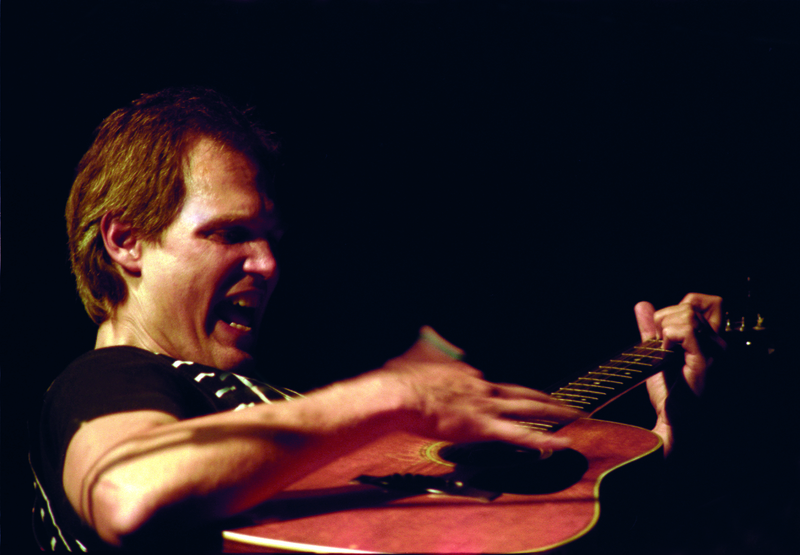 His unique guitar arrangements have long been a feature of Greenway’s multifaceted songs, making six strings sound orchestral and rich. He has been included on numerous compilations as well, including Putumayo World Music’s Shelter, Christine Lavin’s Big Times In A Small Town and Laugh Tracks, Sliced Bread’s Phil Ochs tribute CD, What’s That I Hear, and the compendium of disrespectful car songs from NPR’s Car Talk, CarTalk CarTunes. Even as Brother Sun tours inernationally, Greenway has found new avenues through which to channel his art. 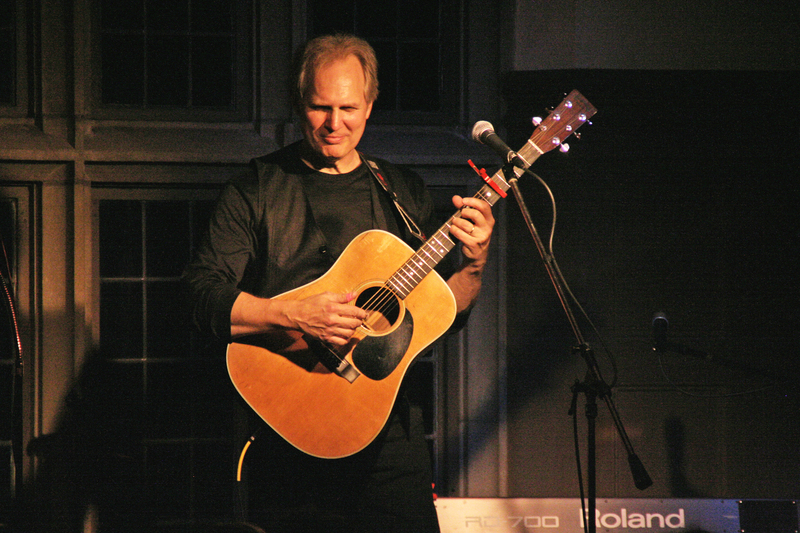 He has become a producer and a teacher of workshops on song writing, performance, and C9 tuning. He originated a class entitled Music and Social Change, illuminating the history that bore songs and the songs that bore history. He continues to study piano and voice.